FCIS Convention- See you in Jacksonville, FL! Sheldon Labs has a long, rich history of successful installations all over the state of Florida. John Walden is our Regional Sales Manager and will be at the FCIS Show in Jacksonville. 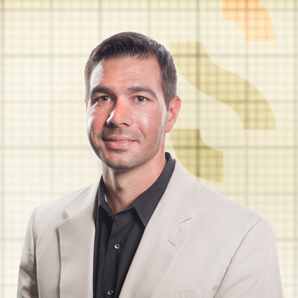 John has over 10 years experience of lab planning, design and school furnishings in the state of Florida. You may contact John directly at jwalden@sheldonlabs.com or 1.864.367.0682.